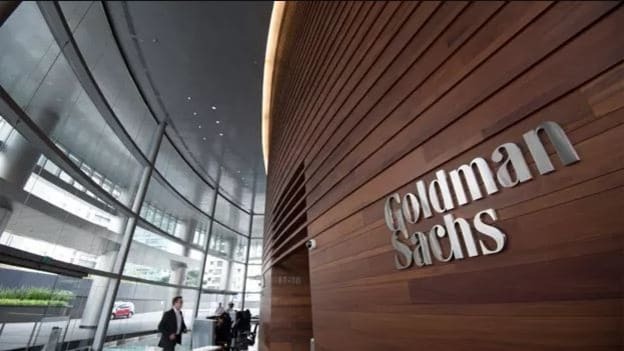 Solomon who is expected to join Goldman Sachs as CEO from October 1, has made some reforms in the top management of the company. David Solomon who is joining Goldman Sachs as CEO from October 1, has made some reforms in the top management of the company. Solomon has named Stephen Scherr as Chief Financial Officer, replacing Martin Chavez, who has been CFO since May 2017. Chavez will return to the firm's trading division as one of three Co-heads. Solomon has also named John Waldron as the bank's President and Chief Operating Officer. Waldron had been a Co-Head of the firm's investment banking division. Solomon said in an announcement that "John and Stephen will work closely with me to develop and execute our strategy, grow our client franchise, ensure strong risk and capital management and safeguard our unique culture." He further said that he has worked with John and Stephen for nearly two decades and he is confident that they will bring the right complement of skills to help lead the firm through their respective roles. Solomon will replace Lloyd C. Blankfein who has run the firm since 2006 and will and remain Chairman until the end of this year. As earlier reported in People Matters, Blankfein who spent 36 years in Goldman Sachs Group Inc. is expected to get as much as $84.7 million in compensation when he leaves.